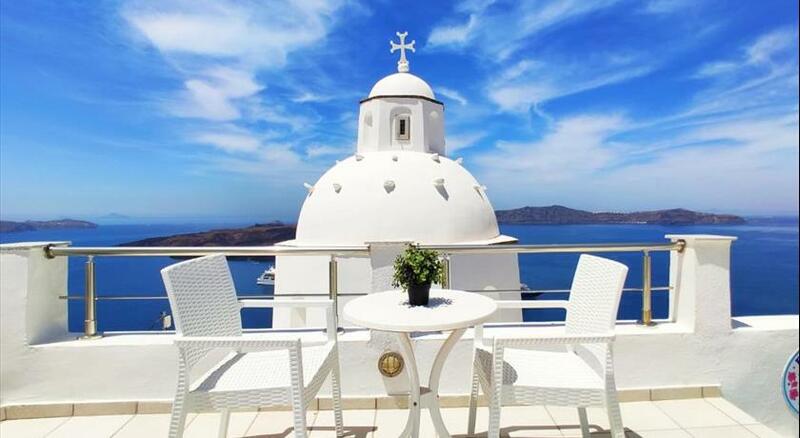 Offering free WiFi and sea views , Villa Thiranthemis is an accommodation located in Fira. 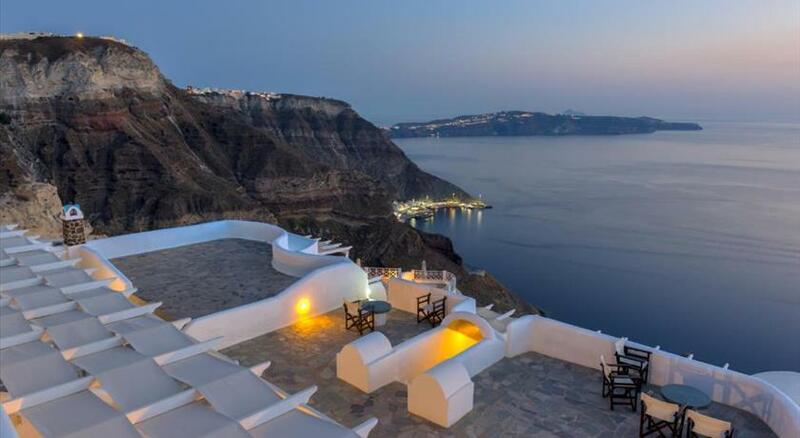 Set 3.3 km from Archaeological Museum of Thera , the property offers a terrace. The apartment is composed of a fully equipped kitchenette, and 1 bathroom. A flat-screen TV with satellite channels is offered. The daily breakfast offers buffet and American options. The apartment offers an outdoor pool . A car rental service is available at this property. Central Bus Station is 2.8 km from Villa Thiranthemis. 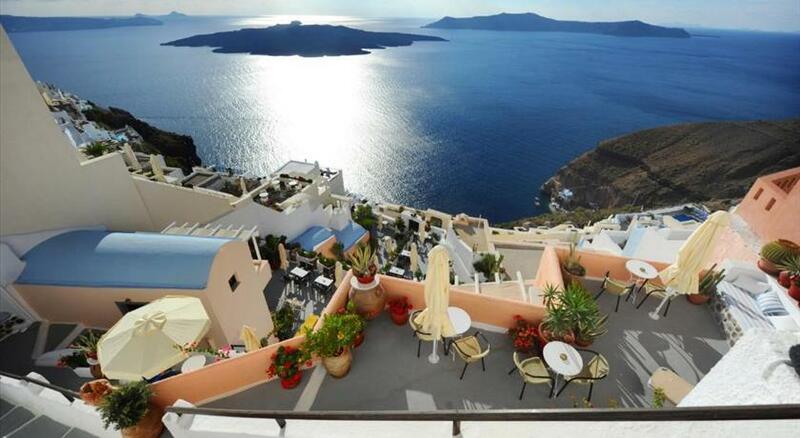 The nearest airport is Santorini International Airport, 5 km from the property. 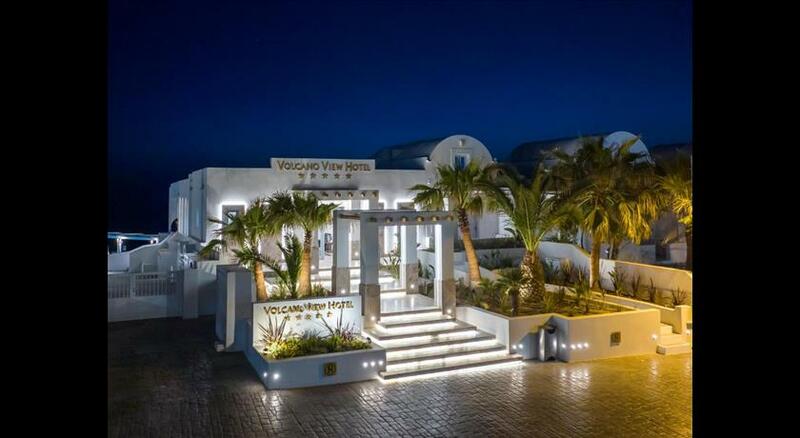 Please inform Villa Thiranthemis in advance of your expected arrival time. You can use the Special Requests box when booking, or contact the property directly with the contact details provided in your confirmation.